Last week was the start of many a college's autumn timetable. Tutors and staff were shuffling papers and generally gearing up for a bunch of new students. 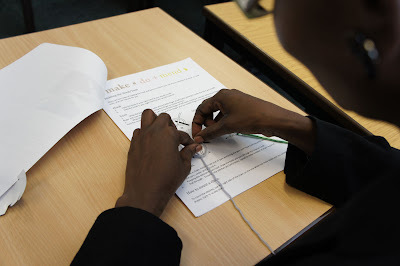 The University of East London was certainly in a fevered state on Friday as it was a staff training day and there were busy groups of tutors and librarians having fun trying out new skills. 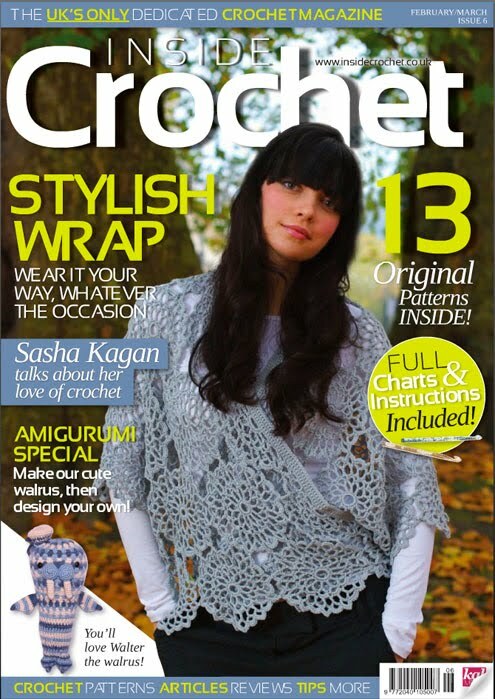 Circus skills, origami, photography and (I'm pleased to say) the most popular, crochet. Sixteen of the library staff rolled up at the door for an hour's speed-learning. 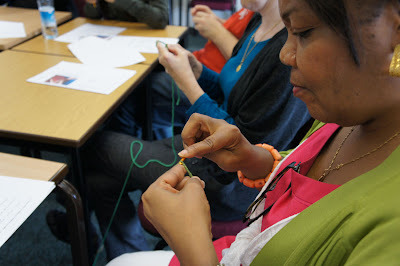 I must say it was pretty impressive as the majority had never lifted knitting needles let alone a crochet hook and by the end of the hour all of them had got off the starting blocks and some had even got the basic knowledge to enthusiastically go off and continue the good work. I've since heard that this is exactly what happened and that scarves and I don't know what have been crafted since! Forget about paint-balling or brain-storming. 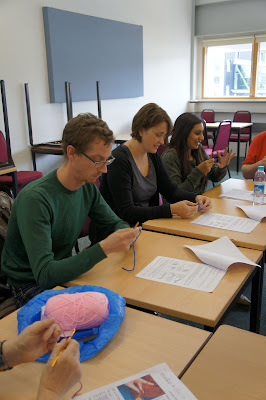 Just learn to crochet for your training days!!! I'm very pleased with the latest edition of Inside Crochet which is featuring the pattern for my mesh dress and their back page column of some of my crochet musings!! My friend and collaborator in makedomend, Claire Montgomerie, has taken over the editorial helm so I'm expecting some super new designs to start appearing between the pages!!! The mesh dress was actually a project for myself but Claire saw it and whisked it away to the IC studios for featuring in their revamp edition. I had been inspired by the sport wear on the catwalks this season and particularly the shift tunics of the Y-3 collection. Magazines are often a great way to pick up on good patterns, tips and interviews and coming from the Yarn Forward stable, I'm sure Inside Crochet will become a 'must have' for any ardent crocheter. One of our lovely guests at the makedomend London workshops recently wrote to me to ask how to join the motifs of a blanket she's making as a gift. Our granny square workshops are very popular and it would be nice to pass on the knowledge of how to join all the lovely squares that we make. Well, it's really a question of how many ways are there? Hmm, alot. So here are a few tips I found on the net but if you've got others then send them in!! The last one has some pictures to help you along which always is a step in the right direction. Some excellent news for all yarn crazy folk is breaking!! 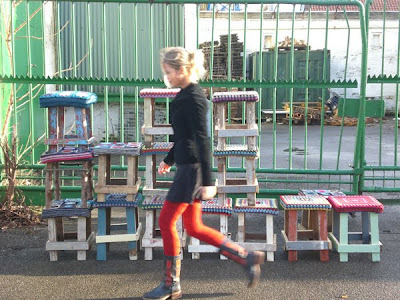 Stop the press - Loop Knitting is moving!! 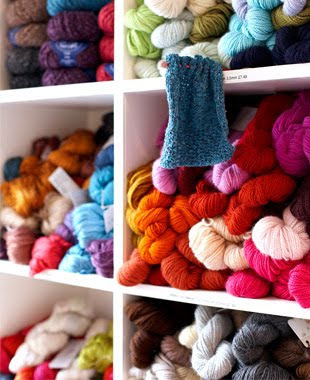 As many of you already know, Loop is a mecca for all knitters and crocheters both in the UK and from very (we're talking global) far afield. Susan Cropper, who owns this wonder of the London craft scene, has created a unique destination shop for everything you could possibly want to create your own beautiful piece of knitwear. From classes to 4-ply, haberdashery to silken thread, it's all there and now it's expanding and moving lock, stock up the road to 15 Camden Passage, conveniently located a mere stone's throw from Angel tube station and any number of buses to whisk you there and back again barely lifting your groaning bag of goodies. In addition to all of this there is now more ways than one to get into the Loop vibe from Twitter, Facebook and Loop's very own blog, LoopKnitLounge! 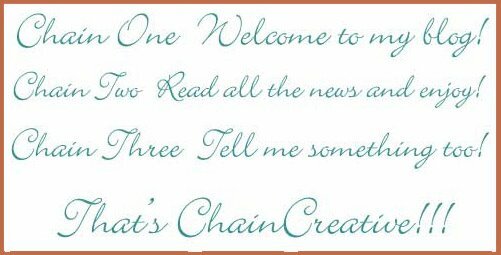 Chaincreative welcomes Loop to the world of blogging and will definitely be rushing hot-foot to the new store, opening on Saturday 12 June. I've been away from the chaincreative desk these days for a variety of reasons, the most important being that I've been doing some designing for two publications that might be of interest to you. 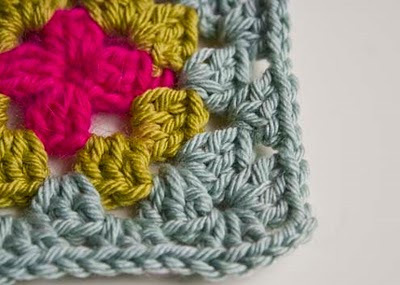 The Art of Crochet is an subscribe-online publication that mixes patterns with tips and techniques so is a big mix of all that you might need to get started with crochet without having to leave your home. I've been welcomed on board with a pattern for an evening top which will be coming out during the summer so if you're interested then mosey on over to them. 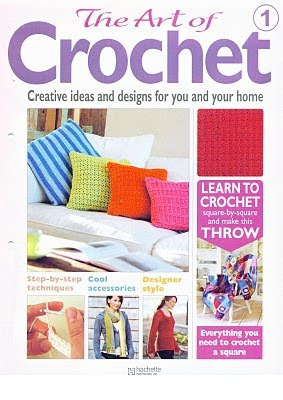 The other publication I've been contributing to is Inside Crochet which is the sister publication of Yarn Forward and is available through newsagents. It has a good mix of patterns and interviews (look out for my Q & A with Jo Hamilton who've I've featured here at chaincreative!) and has some nicely up-to-the-minute designs which are sorely needed. 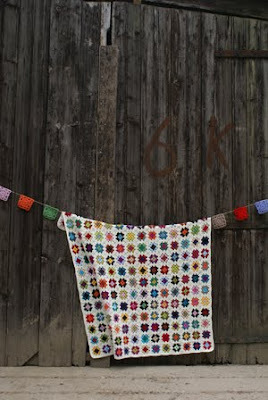 Keep your eyes peeled for designs by yours truly and I'm really enjoying putting my crochet talents (!) to good use. Hope you agree!! Crochet a dress - creative stamina required! When Claire and I finish a beginners' or intermediate crochet class for makedomend I often wonder what our happy, smiley crocheters are going to make when they get home with their new-found skill! 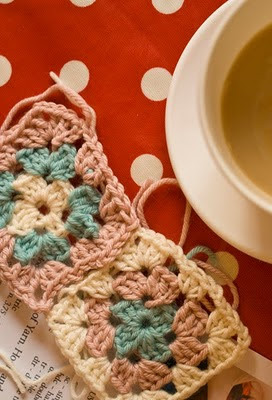 When we ask people why they are particularly interested in learning how to crochet they might say that they want to be able crochet flowers or motifs (granny squares, of course!) or they would love to make trims for well-loved garments that need an update. I always hope that there will be some maverick who will pipe up that they want to make clothes. It sounds ambitious, I know, but it's not outside the realms of possibility. Problems arise when you realise how few really good commercial patterns there are. 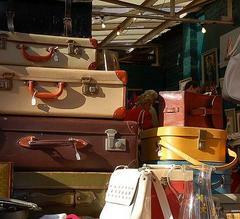 In desperation you can resort to the world of vintage. Crochet pattern central is a good place to start if that's your chosen route.I'm quite excited at the moment as I've been asked to design an evening top for an online pattern company (I'll keep you posted when the deal's sealed!!) but on the whole there is a very large and gaping hole. Inspiration is all over the catwalks and has been for some time. I'm happy to draw your attention to all the wonderful crochet from Chanel, Dolce and Gabbana and Yamamoto. 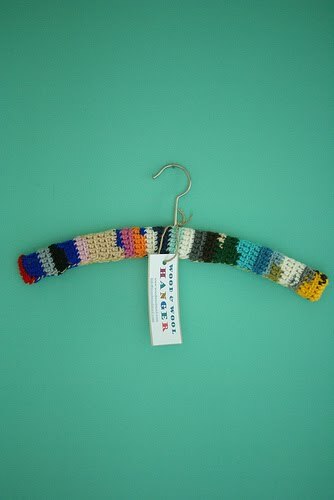 I love fashion and I want to encourage all crochet-addicts to get stuck in and design their own clothes. Here's some more inspiration from a new kid on the fash block. Mark Fast, a Canadian based in London, has caused quite a stir by using what I would call normal looking models. Women of shape!! Why I appreciate him for in particular is his use of crochet styling in his very fitted garments. It might not be very 'high street' but it certainly is inspiring. Talking of high street, his collection for Top Shop goes on stream in June and there's a wonderful crochet skirt that will have you puzzling how it's made and feeling rather pleased with yourself when you know! The examples I've shown are all from his spring/summer 2010 collection. elizaboo - photography and crochet!!! so vintage patterns - these are for the sewing team! the fabled needle - crochet, sewing and chat. Great!! Ah-yi - designer, photographer and braider!!! Alicia Paulson - such a creative person - and she loves crochet!! 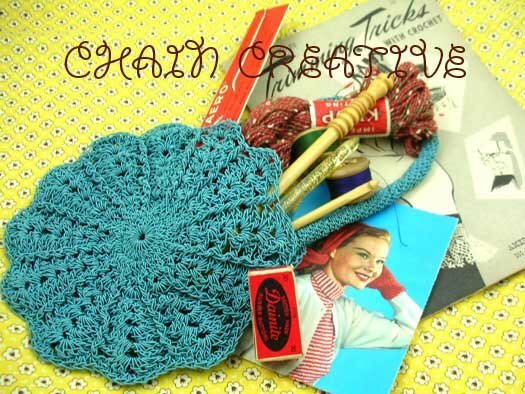 Stitchdiva - another great forum with lots of crochet to boot!